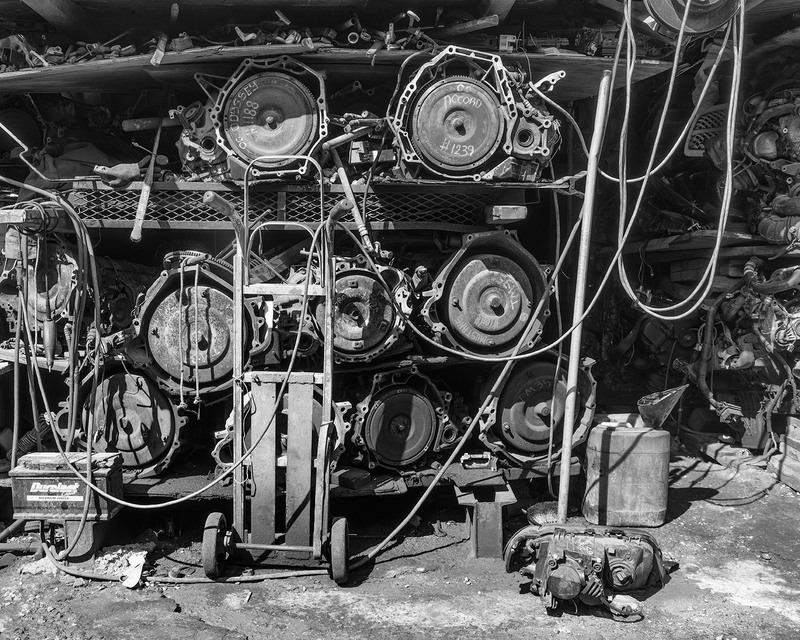 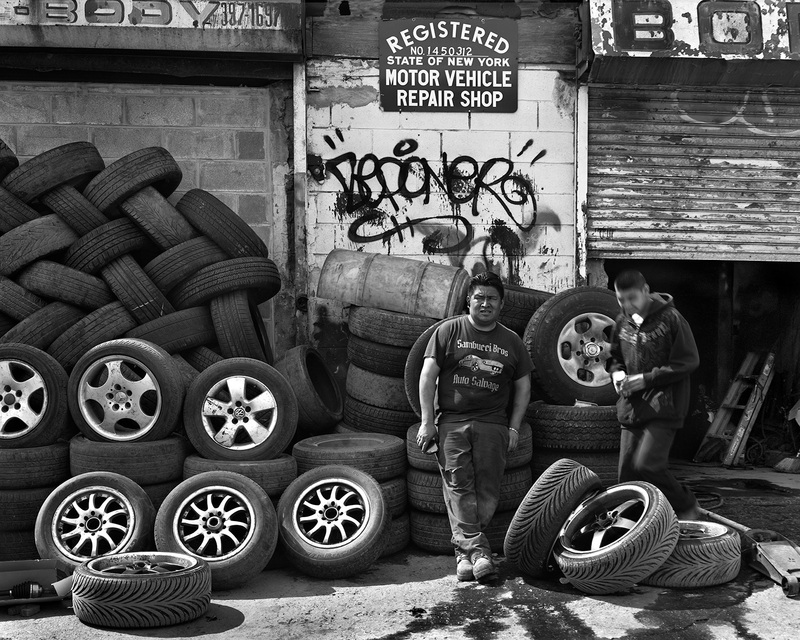 Do you want to photograph a dystopian landscape of garages, junkyards and recycling parts in the heart of NYC that is on the verge of gentrification? 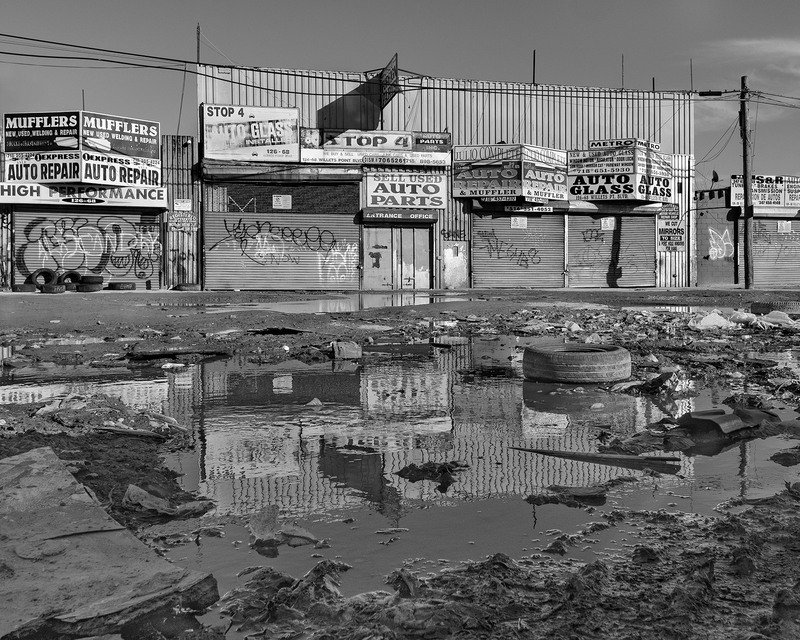 Join documentary photographer Greg Brophy on this eye opening photo experience as he takes you into the heart of Willets Point also known as new York’s Iron Triangle. 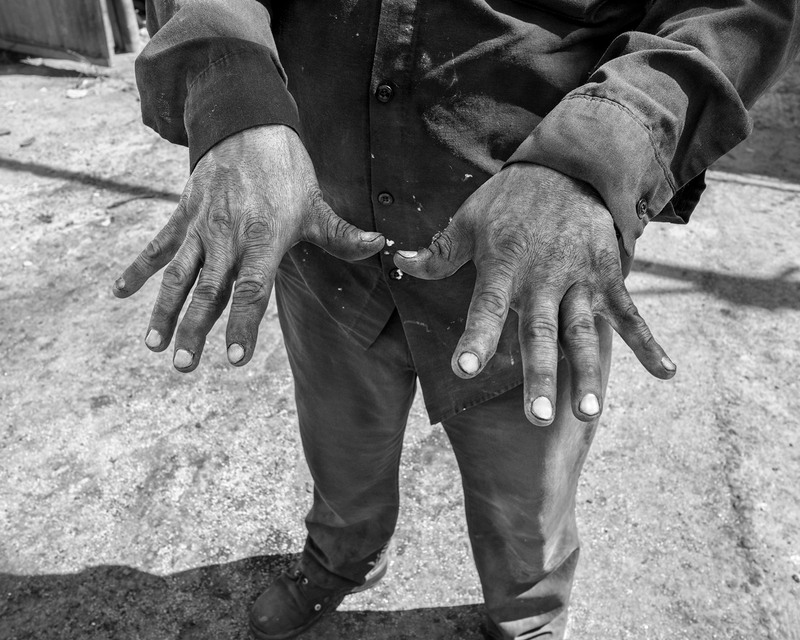 NYC visitors and locals alike who are interested in people and documentary photography. 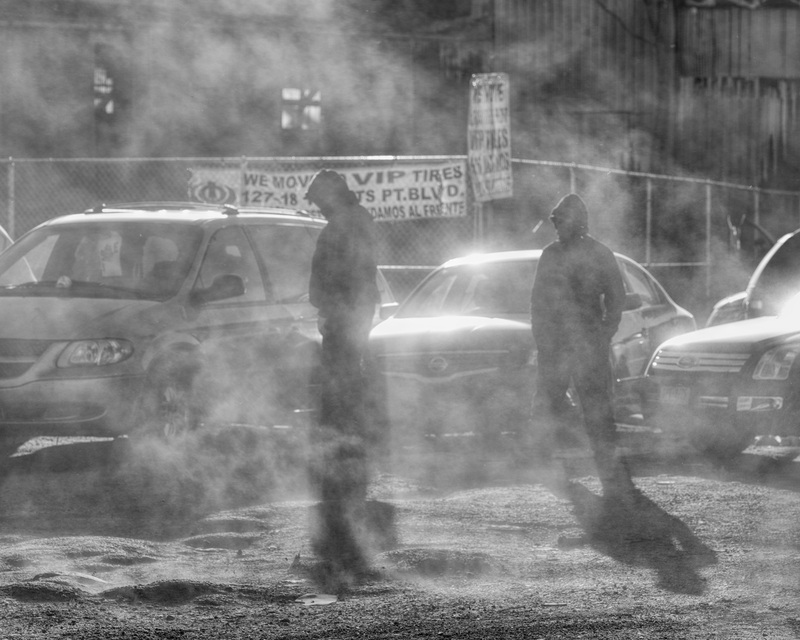 This experience will be of special interest to you if you are interested in social reform and gentrification.